Home / Celebrity / Church / News / Politics / Religion / Pastor Oyedepo's Illuminati Hand sign, is there something we are missing ? 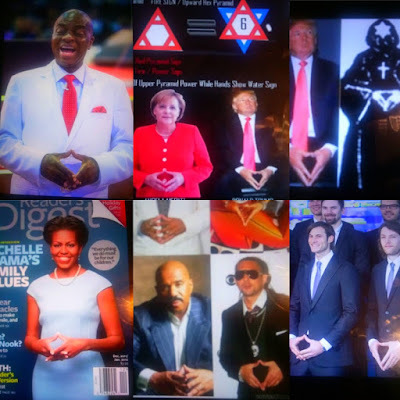 Pastor Oyedepo's Illuminati Hand sign, is there something we are missing ? Popular pastor and CEO of The Living Faith Church Pastor David Oyedepo, has been spotted many times making hand gestures, of which many of these gestures has been found to be similar to the same hand gesture by popular occultist people around the world, based on our usually unbiased investigation we did little research on this hand signs and we can link it to the ‘illuminati’ conspiracy. For many people who do not know about this, The gestures of the post Bavarian ‘illuminati’ are known as ‘hand mundra’, a form of magic gestures made through the occult practice of channeling energy into the user and through the hands. The signs of the hand mundra allow the occultist to convey a message of either strength or hidden balance. Most notably these hand signals are shown via political figures in order to enchant, or hex, an audience under the spell of the speaker. Adolf Hitler was not only a master and popular occultist, but a master of hand gestures. 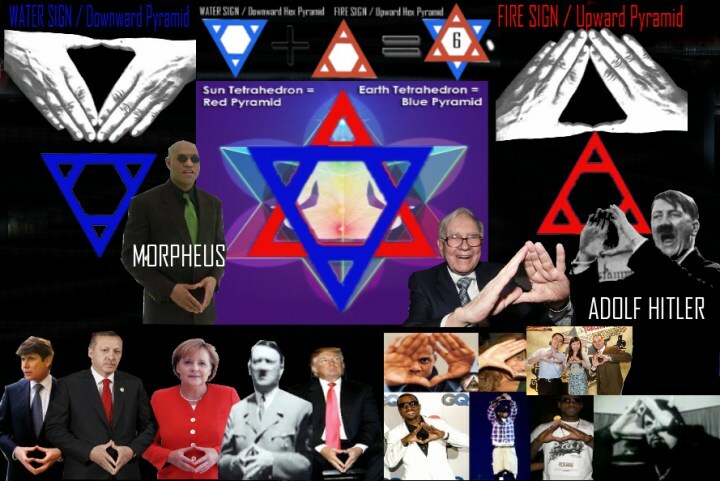 Hitler utilized the upper tier pyramid, a symbol of power/passion to stir up the Nazi frenzy. When at balance Hitler would posture himself with the gesture of the downward pyramid, an occult tool for showcasing hidden blue energy. 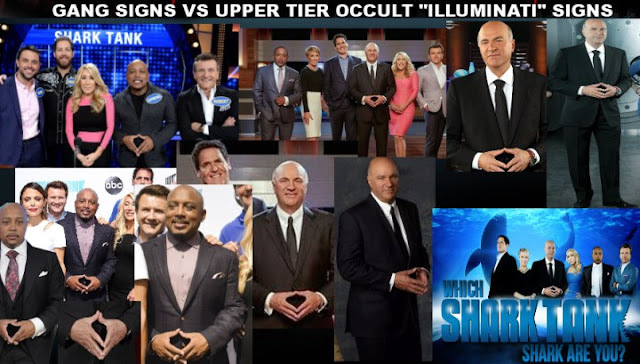 Satanic groups are fond of using these gestures as well to enchant hidden demonic entities to convey messages from the ether. Initiates in the circle of dark magic cast spells using these same gestures, or chaos magic. These same gestures known to Satanist and Adolf Hitler are used in the reality series Shark Tank.